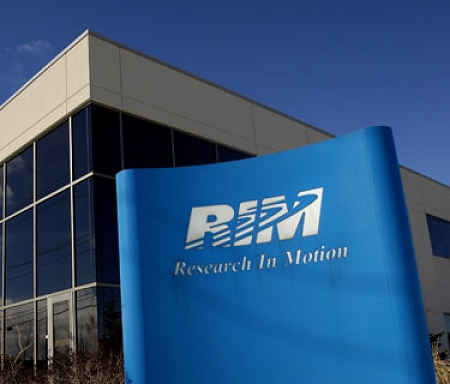 RIM losing largest BlackBerry hardware manufacturer | BlackBerry Blast! Research in Motion's largest hardware manufacturer Celestica announced today that the company will stop making BlackBerry hardware. The transition will take 3 to 6 months and will cost the company less than $35 million. Demand for the BlackBerry has dropped and Celestica has decided to drop RIM altogether. This is obviously not good for RIM and just one more sign of its inevitable demise. TORONTO, Canada � Celestica Inc. (NYSE, TSX: CLS), a global leader in the delivery of end-to-end product lifecycle solutions, today announced that over the course of the next three to six months, it will wind down its manufacturing services for Research in Motion (RIM). Celestica has been a high-performing manufacturing supplier for RIM and will work closely with RIM throughout the transition. As discussed on the company�s first quarter results conference call on April 24, Celestica has been working with RIM as it assesses its supply chain strategy. Celestica estimates that prior to any recoveries, its restructuring charges will not exceed $35 million. More details about this announcement will be provided as part of the company�s second-quarter results press release and conference call, which are scheduled for Friday, July 27.